Rare chance to acquire modern and versatile office space on tightly held Oxford Street with the added benefit of supplementary income from Acai Brothers National Headquarters. • Professional fit out modern offices. • 3 year old building with tremendous depreciation benefits. • Large frontage to Oxford Street with signage exposure. 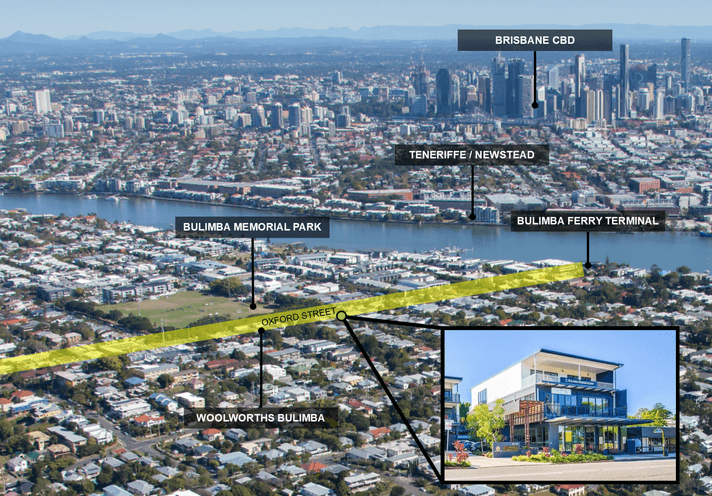 • Set amongst the business, retail and café scene of Bulimba. 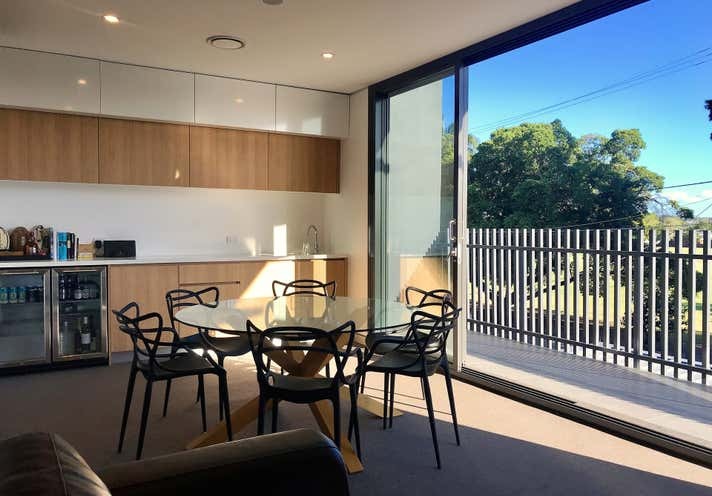 • Walking distance to Ferry, Bus at your front door and plenty of parking. • Suit owner occupiers and investors – move in to one side and keep renting the other. • Income from Tenancy #2 is a significant contribution to mortgage. 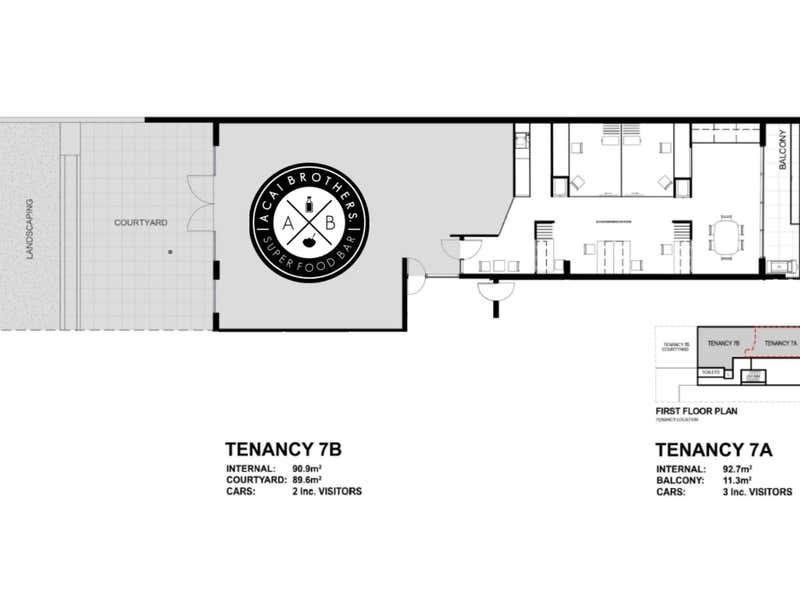 • Fully fit out professional office suite – ready to occupy or lease out now. • Secured by Acai Brothers as National HQ for Australia’s fastest growing superfood franchise. For more information or to arrange a private viewing please contact the exclusive marketing agents.